Wimbledon is on its way! 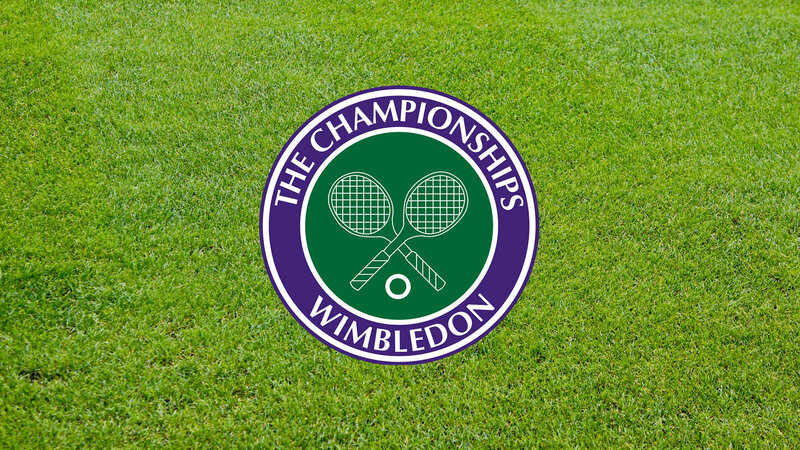 Wimbledon is a great British Institution, not only is it the oldest tennis tournament in the world it is also regarded the most prestigious. Every year thousands of tennis fans head to Wimbledon to watch their sporting heroes hit balls at one another over 100mph! Not to mention indulging in strawberries and cream! In honour of the start of Wimbledon we have put a list together of interesting Wimbledon facts…. 1. In 1995 Tim Henman became the first ever person to be disqualified from Wimbledon. 2. During the Wimbledon Championships 54,250 balls are used- stored at 68 degrees F.
3. During World War II, 5 bombs hit Centre Court, destroying 1,200 seats. It took 9 years for the court to be fully restored. 4. Each year at Wimbledon 28,000kg of strawberries are eaten along with 7,000 litres of cream. Brisitsh Summer officialy starts when Royal Ascot begins and guess what? The world’s most famous race meeting starts today! Royal Ascot is Britain’s most valuable race meeting attracting many of the world’s finest racehorses competing for more than £5.5 million. Every year Thursday is the historic day of the Gold Cup and launches the Royal Meeting. Ascot has over 300 years of history and is an important part of the British summer social calendar, establishing it’s self as a national institution – the ultimate centre stage for the best racehorses in the world. So, now it’s June and summer is finally on its way (Hooray! ), there are plenty of outdoor summer activities to take part in! Here are 5 facts about MacWet MicroMesh Gloves that we recommend using for summer! 1. MacWet’s original mesh glove, developed for warmer weather. 2. They have been specifically designed to aid circulation of airflow around the hand. 3. MacWet’s unique Aquatec® fabric responds to moisture and climate change, giving maximum grip, sensitivity, feel and comfort at all times, no matter how wet or humid. 4. They are made of 65% Polyamide 31% Polyurethane 4% Elastane. 5. They are used for over 35 sports; perfect for summer sports such as watersports, golf, biking any outdoor activity you can think of! Visit http://www.macwet.com and take a look at the full range!